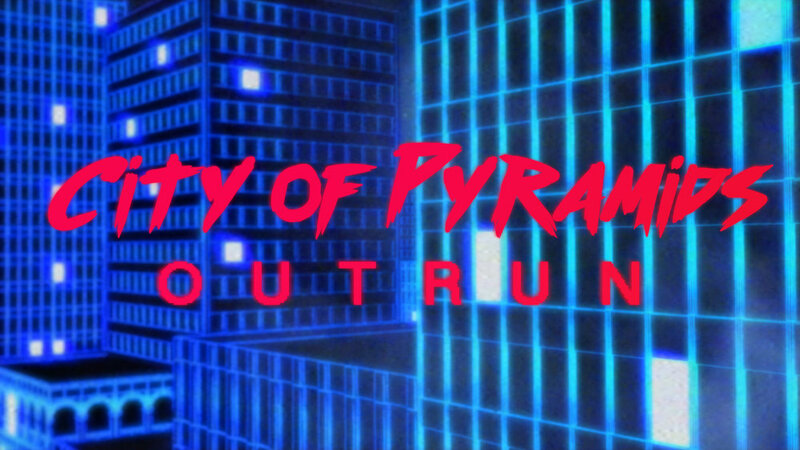 Very happy to finally be releasing my newest video OUTRUN. Stopped by to visit the legendary Criteria Miami with Asulu Saint. The studio where basically anything worthy of mention has been recorded for the last 60 years. It was amazing. I got to meet Trevor Fletcher who shared some incredible anecdotes and the great history of the studio. I'm very thankful for his time. I'll be at Rose City Comic Con in September! I'll be at Rose City Comic Con September 10th and 11th in the Artist Alley. More details to come. New series "HANG IN THERE"
I'm excited to release my newest series "Hang in There" These prints are 10x36. They are trimmed to that size so there is no border. For those that missed it here is my live set from SF in March. Add me on soundlcoud for new music. After 6 months of work I am finally done with my new video. I am very happy to share it with everyone. The song is from my latest album 'Switching Sympathies' available here. You can now purchase shirts on my store at TEEPUBLIC. Use code: 20off to get 20% off my shirts for the next few days. Sitewide Sale!! All prints are $10! In honor of Back to the Future day, I'm doing a sale on all my 'Rick and Morty' v. 'Back to the Future' prints for $10 today! I dont want the other prints to feel left out so ALL of the prints on the site will be on sale too. The Archer v. The Avengers and Sunrise at Robot Heart full infinity background pictures are all half off too. I've been animating a new music video for 'The New Thing' since May. I can't wait to finish it so I can show everyone. I'll post some teasers in the next week and a release date. I'm currently working on a new series to be featured in a book. I'll be selling the prints on my site after the books release. I'll be sharing more info when I can. Pick up some new prints today!